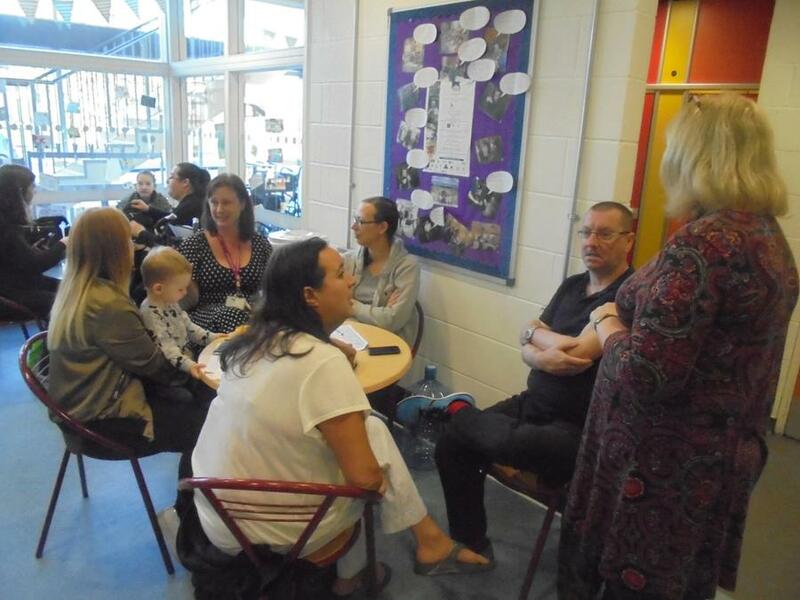 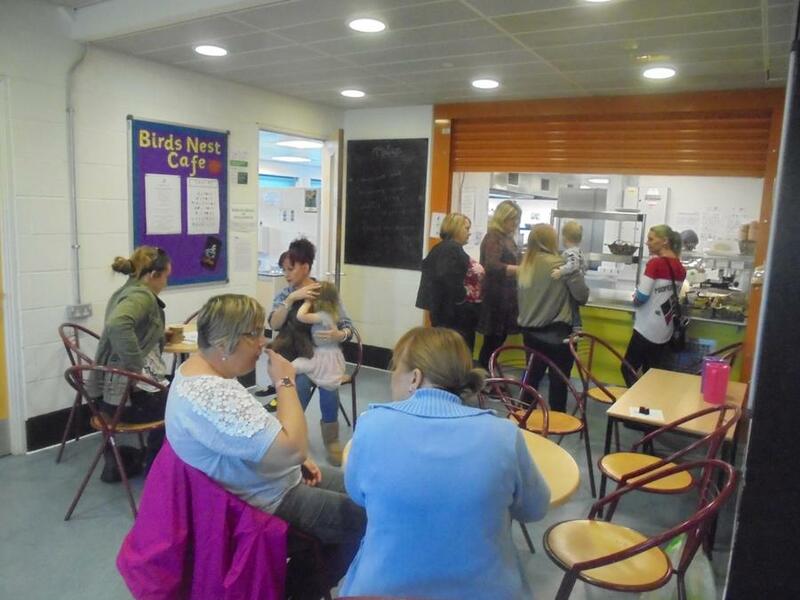 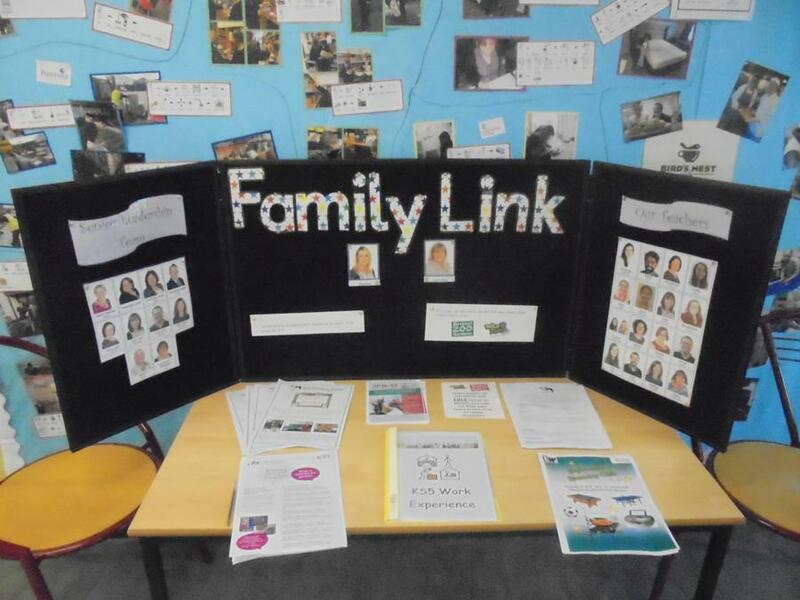 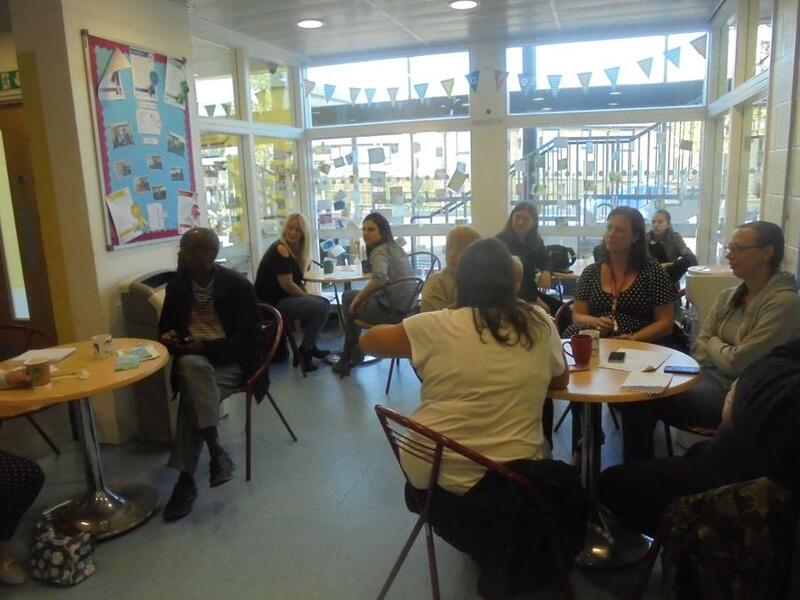 On Tuesday 19th September we welcomed family, carers and friends to our first Family Link coffee morning of the year. 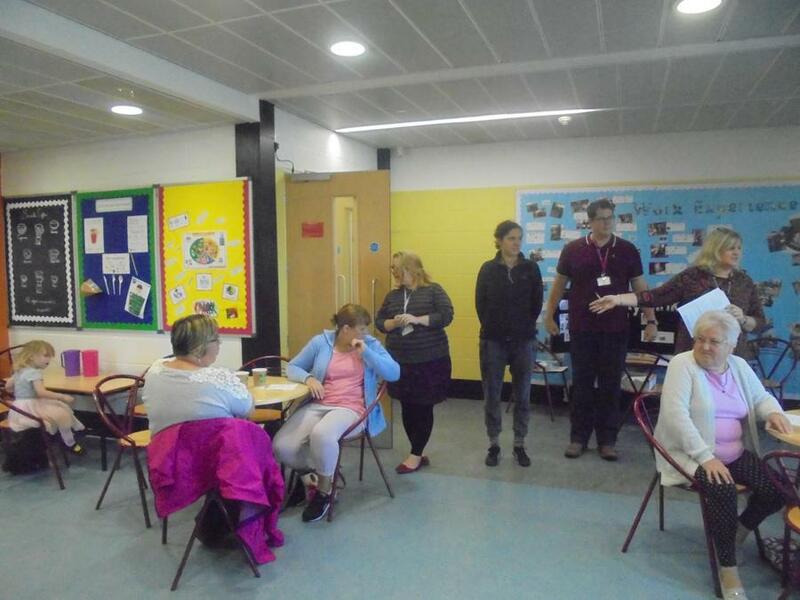 It was a great chance to meet staff and to hear about information and events in the local community. 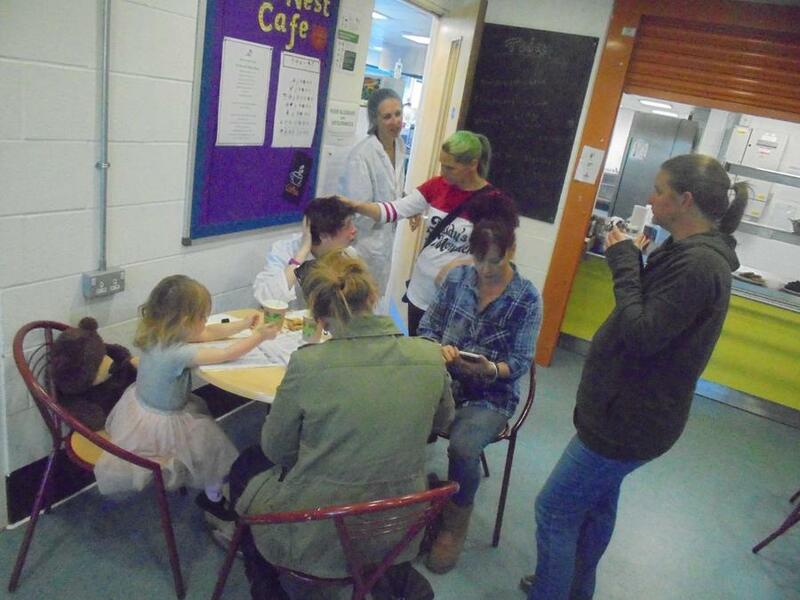 Here are some pictures from the day.